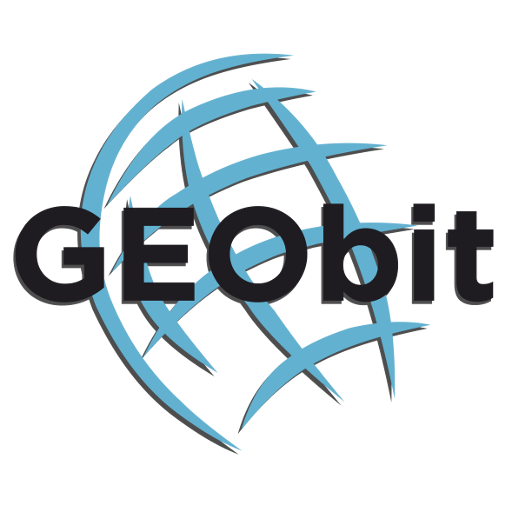 If you are completing a hydraulic fracture well in a region where there is potential to induce seismicity, ISTI and Geobit can keep you from getting shut-down by using seismic monitoring to alert you as events start to appear and if they start to get larger. With increased regulations to strengthen the monitoring of seismic activity in the U.S. and abroad, companies using hydraulic fracturing face risk of well closure if they do not employ effective monitoring. One U.S. company is rising to the challenge. 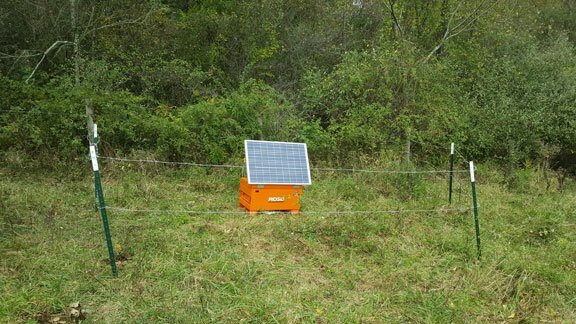 Armed with a team of experts in using the U.S. Government’s EarthWorm Seismic Monitoring system and coupled with proprietary techniques, ISTI equips companies to meet their exploration and regulatory monitoring needs. 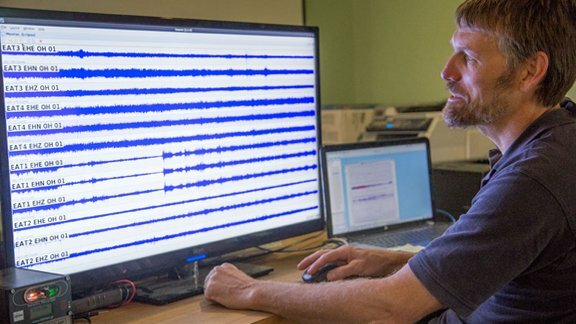 “If you are completing a hydraulic fracture well in a region where there is potential to induce seismicity,” says CEO and Senior Seismologist Paul Friberg, “ISTI can help to try and prevent you from getting shut-down by using seismic monitoring to alert you as events start to appear or get larger. The insurance of monitoring is far cheaper than the cost of temporary shut-in or worse.” ISTI positions the equipment in the field for each client. 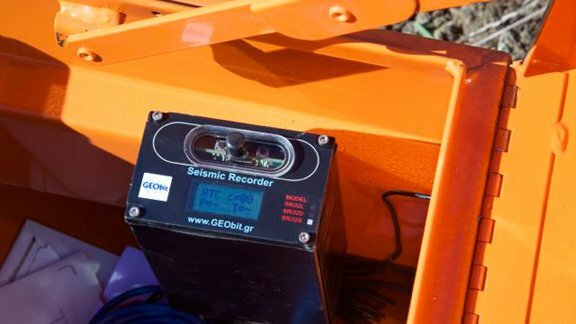 The seismic equipment collects critical data, which is then transmitted to ISTI’s seismologists and software to model and interpret. The team then configures and maintains continuous real-time monitoring systems. ISTI is not new to this science by any means, boasting over 20 years real-time seismic monitoring. Customers include some of the largest research institutions, NGOs and E&P companies doing cutting edge work. The trend of companies strategically hiring teams of experts, such as ISTI, has grown with increasing regulations. It is vital for those positioned in states like Oklahoma and Ohio, for example, to satisfy regulations in order to operate. 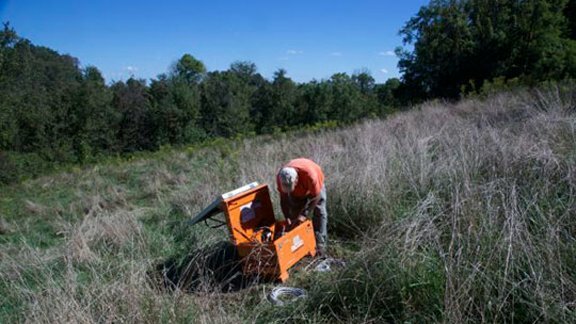 In Ohio, a seismic monitoring plan is required for any horizontal well drilled within 3 miles of either a known fault in the Precambrian basement or a seismic event greater than 2 magnitude that occurred since 1999. Completion activities are required to stop if an event as low as 2.0M is detected, threatening their project deadlines. 600 miles away, in Oklahoma, the Oklahoma Geological Survey is meeting an anticipation of increased operations with guidelines focused on hydraulic fracturing. Mitigation procedures are required of businesses for magnitudes as low as 2.5M within 1.25 miles of hydro-fracking sites. Companies face suspension of operations at 3.5M. With such increased governance, penalties and even press exposure, it is in the best interest of hydraulic fracturing or waste water injection firms to gain greater intelligence on seismic activity. ISTI’s services have already provided valuable data to operators of injection wells and producers in Colorado, Oklahoma, and Utica shale-play regions. ISTI’s data can be monitored by any mobile device, and email or text alerts are sent when a seismic event is triggered, or equipment malfunctions. Such detection can provide operators with the knowledge necessary to help minimize risks and economical losses. 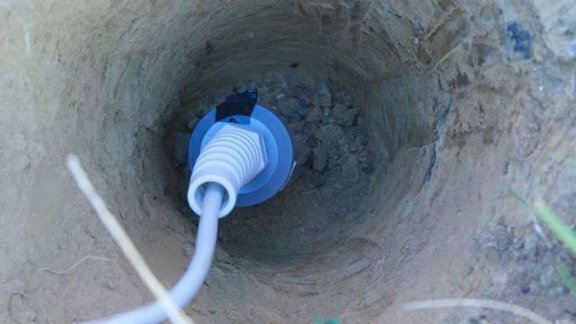 Sometimes, this can be accomplished by making simple adjustments to pumping rates and pressure that might otherwise have resulted in large scale activity. Knowing that they have made a positive difference for both the environment and for each customer’s business, ISTI staff can look back on their days’ work and feel good. Do you need more info? Please fill up the following form.